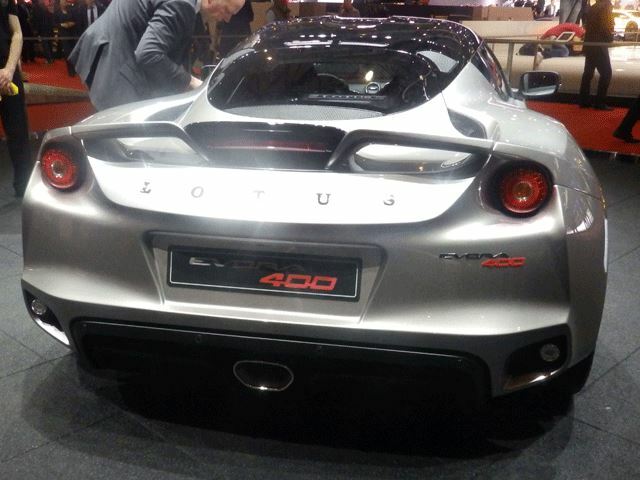 Lotus Evora 400 Arrives In Geneva & It Looks Stellar! 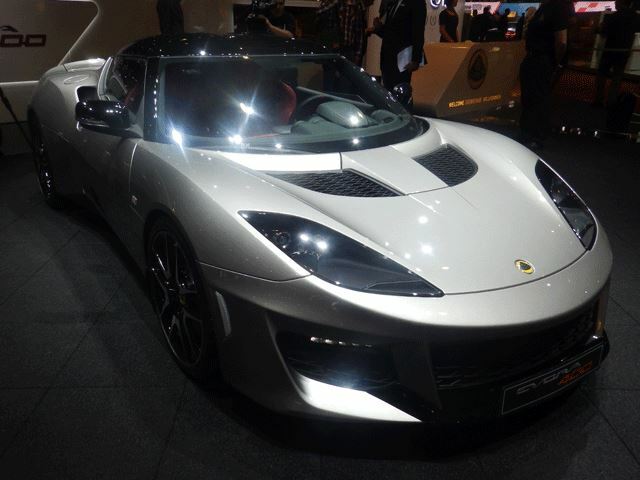 It’s about time to forget Lotus’ financial woes and start to think about the future. 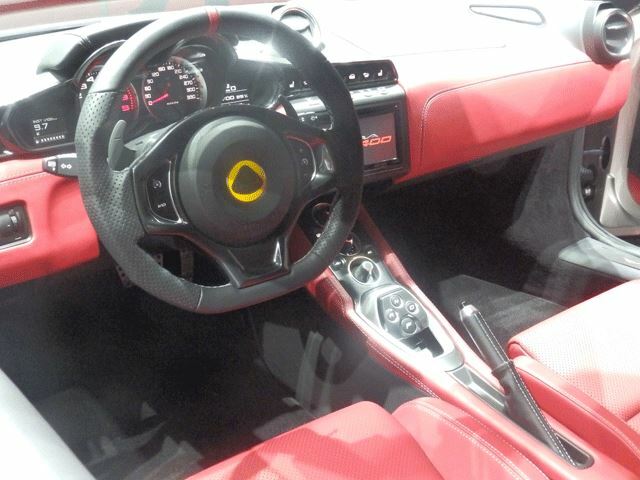 That’s what the 2016 Lotus Evora 400 is for. Making its official live debut here in Geneva, the Evora 400may at first look like a facelifted Evora S, but much more is going on here. Just about everything about the old Evora has been dramatically improved. 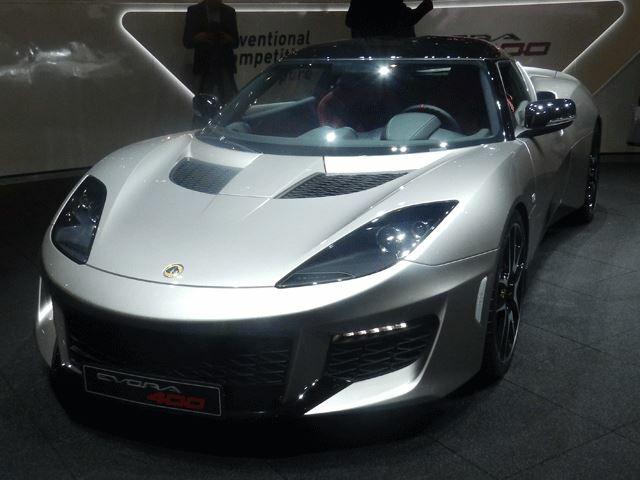 As a whole, the Evora 400 is now fully competitive with the likes of Porsche and Jaguar. Power, once again, comes from the a supercharged 3.5-liter V6, mated to either a six-speed manual or an optional six-speed automatic. Engine output is now rated at 400 hp, hence the car’s new name. 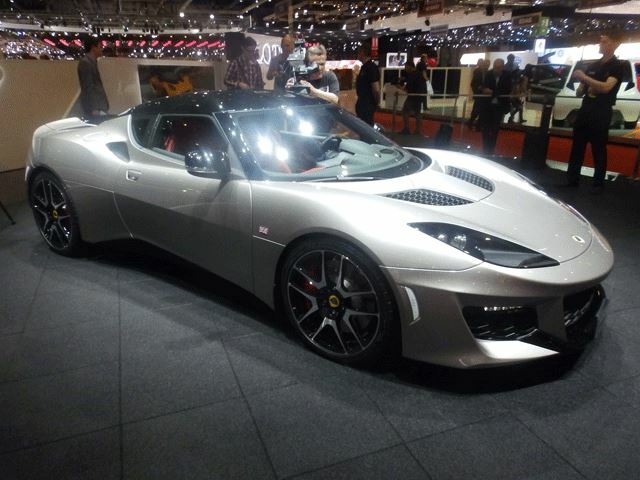 The Evora S produced 345 hp, so the increase will certainly be apparent for drivers. 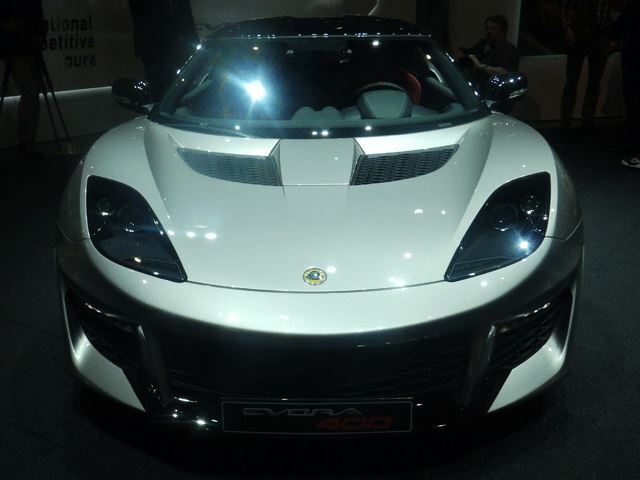 The bottom line is that the Evora 400 is lighter, more efficient, and more powerful than its predecessor. Lotus even found the time (and money) to fine tune the chassis even more, a move we assume Colin Chapman himself would find most satisfying. 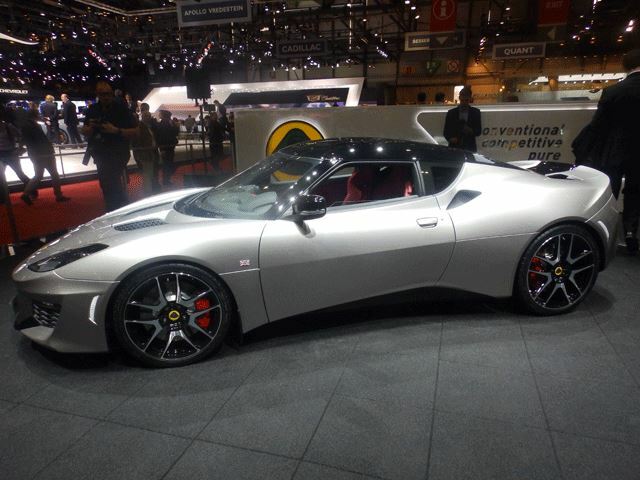 Official pricing has yet to be announced, but the Lotus Evora 400 will for sure be sold in both the US and Europe.